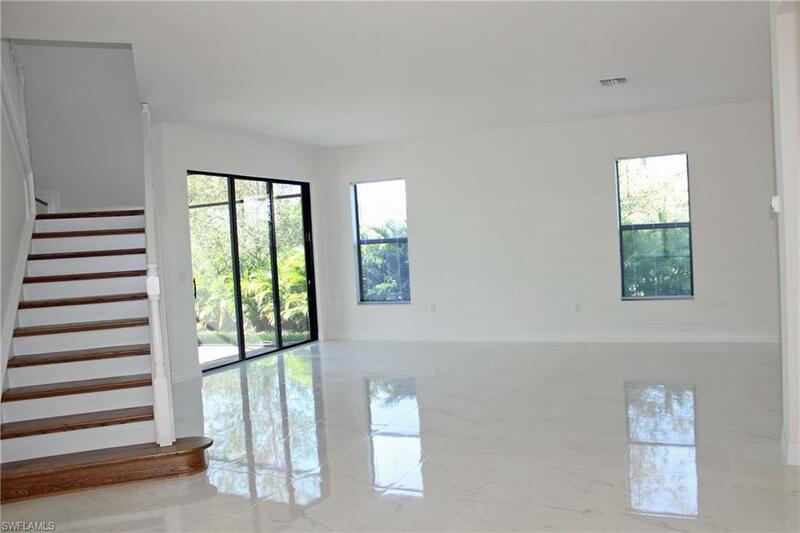 13710 Callisto Ave, Naples, FL 34109 (MLS #219002932) :: Clausen Properties, Inc. 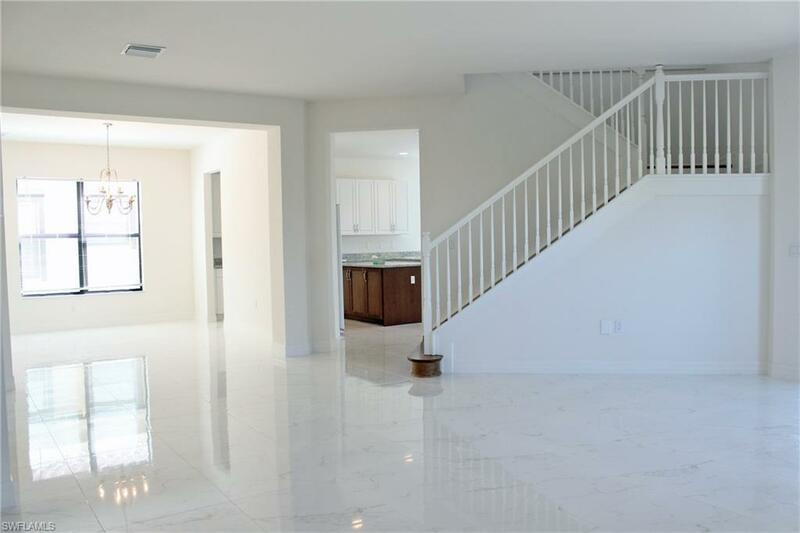 Annual Rental in Naples - Be the first to live in this EXQUISITE 6 bedroom plus a den /5 bath 4,113sqft. 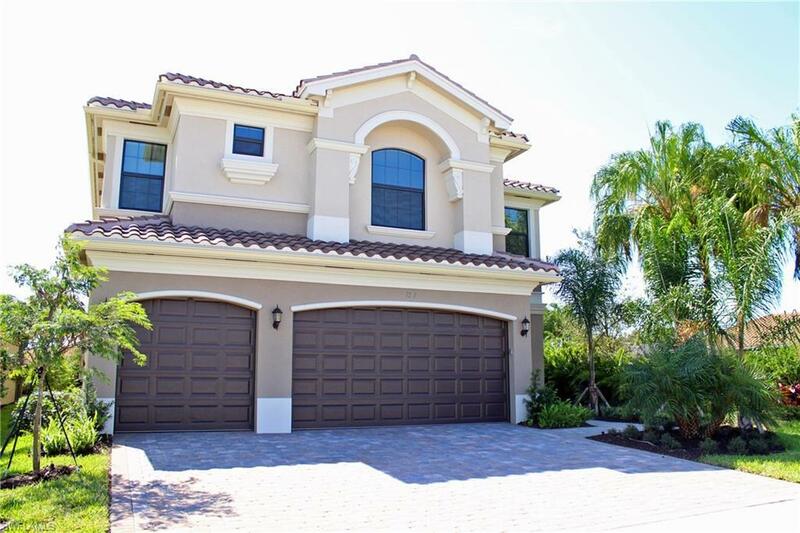 pool home in the upscale gated community of Marbella Isles! 6 bedrooms as the downstairs room is a full bedroom with door, closet and window. This home features a fully equipped kitchen, shiny porcelain tile down stairs with wood flooring on the stairway and upper floors, separate family area, living room, dining area, breakfast nook, laundry room on the upper level with HUGE loft area, garden tub plus a walk through shower in the master bath, walk in closets, and 3 car garage.The community of Marbella Isles provides tenants with a clubhouse,exercise room, luxury style community pool, play area for the kids, and tennis courts. 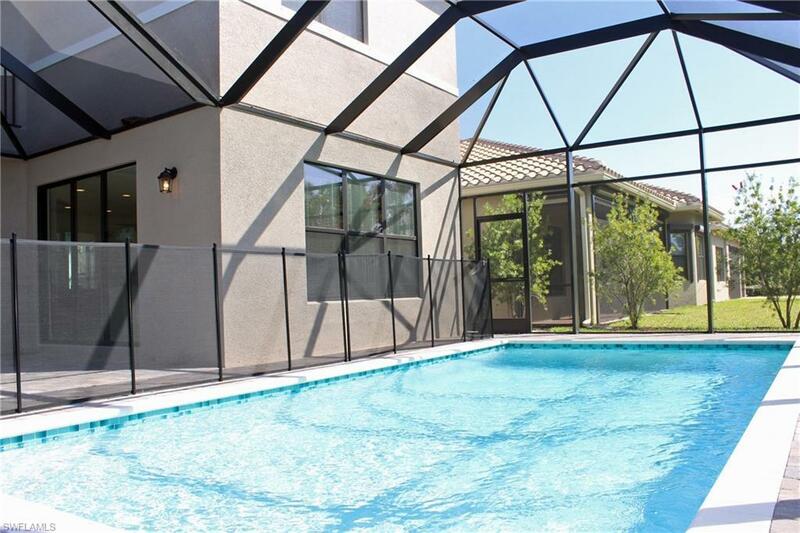 Pets allowed with owner approval and $250.00 non refundable pet deposit. No smoking permitted. Pool care, lawn care, and trash removal included.Application Fee $75 PER ADULT. One-time lease administrative fee of $160. Please note that properties within an Association may have an additional application process, will be subject to an additional fee(s) and an additional approval process. Listing courtesy of Catherine Coffey of Royal Shell Real Estate Inc.